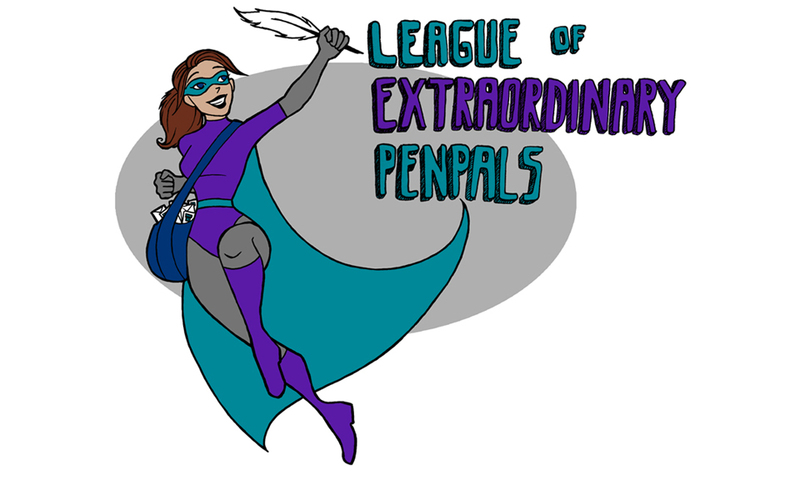 League of Extraordinary Penpals: LEP 2.0! I can't believe that the first full year of LEP is coming to an end! Wow. What a wild ride this was! I'm really happy that I got to spend so much time with all of you through the newsletter and the Facebook group in 2013. Click here to join or to renew! P.S. : The whole website has had a makeover, so make sure to visit every page to see what's new around these parts! Happy New LEP Year, Super Sushi! Two LEP Years in a row! Here's to many more!